Yesterday, my post was Part 1 of the 10 Young Nigerian Women to Watch. Today’s post is the second and final part in the series. Enjoy! To be a young woman in Nigeria today is at times exciting, exhilarating, frustrating, but always promising. For the group of 10 young women featured here, aged between 20 and 30, the word, “trailblazer” aptly embodies who they are. These young and gifted female talent are breaking barriers and paving an empowering future for the next generation. Ladies, I salute you! She is the driving force behind BainStone Limited, a new-media company aimed at conceptualising, developing and managing, innovative and exciting online media content aimed at Pan-African and Nigerian audiences. However, that is not what many know Uche Eze for. BellaNaija.com, described as the premier lifestyle, entertainment and fashion website inAfricais what Eze, at 27 is known for. Founded in 2006, BellaNaija.com is an award-winning online magazine platform with a relevance that is evident in its readership. A loyal readership base means a following that generates over one million hits per month. The website, often referred to as a pioneer in the field of entertainment content in Nigeria, has won numerous awards including the Outstanding Contribution to Fashion Communication Award at the 2010 Africa Fashion Week held by Africa Fashion International (AFI) in Johannesburg, South Africa. 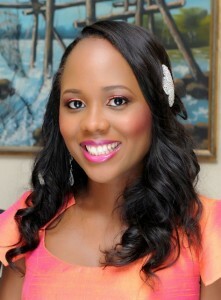 A business savvy mind, Eze is the managing director of BainStone Limited, which she established in 2009 and through its flagship online media product – BellaNaija.com – is a pioneer in the online media industry in Nigeria. A TEDAfrica Fellow, a 2010 Future Awards nominee for Best Use of Technology Eze has been featured on the ‘Oprah Winfrey Show’ and ‘Inside Africa,’ one of CNN International’s flagship programmes about the continent. Eze was recently selected as a Nigeria Leadership Initiative – NLI Associate, a prestigious distinction for young outstanding Nigerians. In January 2011, she was honoured as one of the Young Person’s of the Year, at The Future Awards, one of the most esteemed awards for young Nigerians. In February of the same year, BainStone was chosen as one of 50 high potential Nigerian SMEs and awarded a British Airways Opportunity Grant. 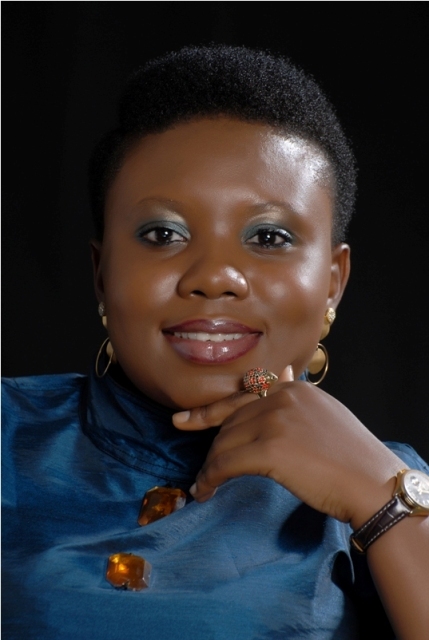 Most recently, Eze was awarded the TW Magazine Protégé Award for Business Entrepreneurship. She holds a Bachelors degree in Business Administration from Richard Ivey School of Business, University of Western Ontario,Canada, where she graduated with distinction in 2006. During the January fuel subsidy crisis in Nigeria, which led to nationwide protest and strikes, a 24-yearold neo-soul and afro jazz music artist caught the attention of the young and old as a result of her ability to capture the pain and cry for change from ordinary Nigerians. Given the immediacy and poignancy of her song, Hear the Voice, Ayobamidele Aladekomo better known as ADUKE was catapulted to national prominence for capturing the frustration with her visceral lyrics. 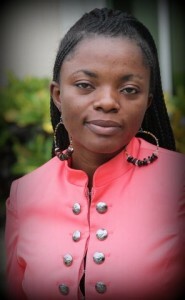 And so came the responses – “hauntingly disconcerting” and “another exposition from a beautiful mind…” In one sing, Aduke expressed the anger of her generation, who have grown up without the right infrastructural system and live with the damaging effects of a corruption and mismanagement. 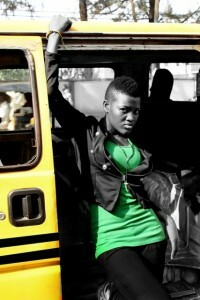 Aduke told NAW that music is her personal language. “For me it was a moment to express long felt pain, I come from a neighbourhood where people can’t sleep at night when it rains because of flood. Blessing Okagbare is Nigeria’s best hope of a medal at the forthcoming 2012 Olympics Games, London. The 24-year-old, who was described as one of 2010’s most important athletes on the African continent is a long and triple jumper and short (60m and 100 metres) sprinter. In 2008, she won a Bronze Medal at the Beijing Olympics. Okagbare was born and raised in the Niger- Delta region but left to go study at the University of Texas, El Paso (UTEP), where she found the right environment to train and develop her athletic skills. She has since become a world class athlete and has competed against the likes of Shelly-Ann Fraser-Pryce, the reigning Olympic 100m champion. 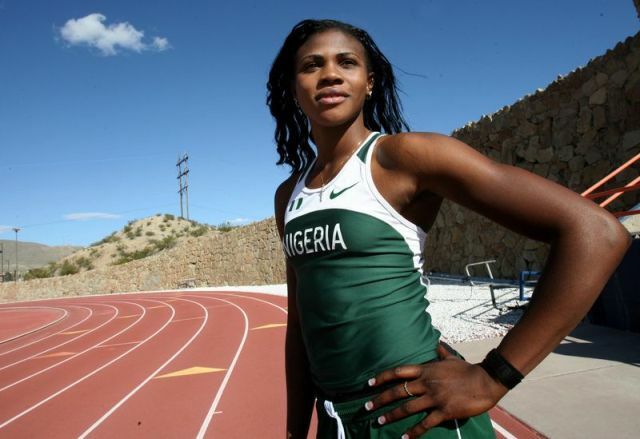 Her rise in the sprint world of athletics has been nothing but meteoric, considering Okagbare’s foray into sports started with her playing soccer for her high school but later fell in love with track and field events, and started jumping in 2004. After winning state championships in Nigeria, Okagbare represented her nation at the 2006 World Junior Athletics Championship inChina. She gained national prominence in 2007, at the All-Africa Games trials,Lagos. There, she won the long and triple jump events and set a new national record of 14.13 metres in the triple jump. However, settling into the life of an athlete was not all she wanted. Okagbare was equally hungry for an education and more than anything, wanted to gain a Business Degree. So, when UTEP came calling with a scholarship, Okagbare was ready. Okagbare has been described “an unbelievable talent” by US athletics commentators and in 2010, she entered the elite hall of fame of athletics with the likes of Carl Lewis and Jesse Owens as the only athletes to ever win the 100m and long jump events at the same National Collegiate Athletic Association (NCAA) Division 1 champions in the US. In 2010, Okagbare was named Conference USA Female Athlete of the Year and was awarded the U.S. Track and Field and Cross Country Coaches Association (USTFCCCA) Mountain Region, Track Athlete and Mountain Region Field Athlete of the Year during the indoor season, and Athlete of the Year for the outdoor season. In the same year, she was a Bowerman Finalist, one of the highest honours award to student athletes in theUS. No ordinary feat for a none-American. Known for keeping her eye on the ball, Okagbare says her goal is to “always stay patient and execute my race until I get to the finish line”. She once told a reporter. It is her dream to be remembered as one of the world’s best athletes. Toyosi Akerele, 28, is a youth advocate and education expert, who has spent her growing years, helping to shape Nigerian communities in the areas of where youth education and capacity building. She is a respected advisor, content expert and commentator on issues of entrepreneurship, education and governance and is the founder and executive director of RISE Networks, a leading social enterprise in Nigeria. She has conceptualised and developed effective programs to deepen the links and learning opportunities for young people in knowledge acquisition, enterprise andnationBuilding. The RISE National Youth Forum, a flagship project of RISE NETWORKS has attracted hundreds of thousands of young people in acrossNigeria. An inspirational youth leader, Akerele is celebrated nationally and is an alumni of the United States Government’s Prestigious International Visitor Leadership Program for emerging Leaders. In 2011, Akerele was described by Michelle Obama as one of her personal inspirations before she embarked on her tour of South Africa, where she also attended the Young African Women Leaders Forum and Akerele was the only Nigerian present. This entry was posted on Wednesday, June 6th, 2012 at 6:38 pm	and is filed under Africa, African Diaspora, Features, Gender, Interviews, Journalism, Nigeria, People, Women. You can follow any responses to this entry through the RSS 2.0 feed. You can leave a response, or trackback from your own site. Belinda is back. Good job! Belinda, thanks for featuring these promising and achieved Nigerian women so the world will know their real worth and becoming. I support your effort in moving forward a race that has been sidelined for ages and probably now is their time to shine. Great job, Belinda. Thanks Matthew for reading and taking the time to feedback. Glad to hear you found it promising. Have a good one.